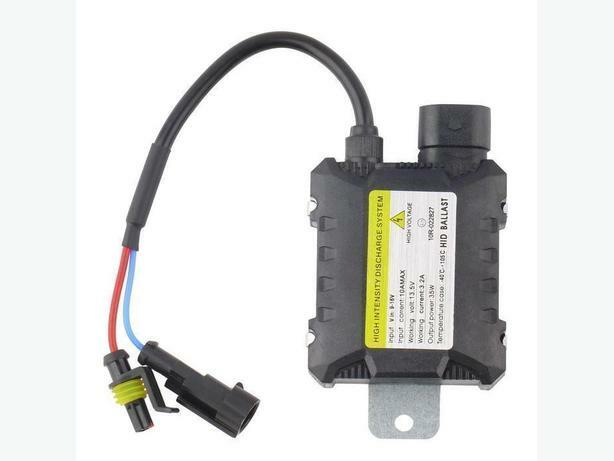 New 35W HID REPLACEMENT BALLAST For 9005 9006 H3 H4 H6 H7 H10 H11 H1. _100% waterproof and 100% dust proof. Resistance to heat and aging, as well as vibration tested. _Life time: More than 3500 hours average lifetime.